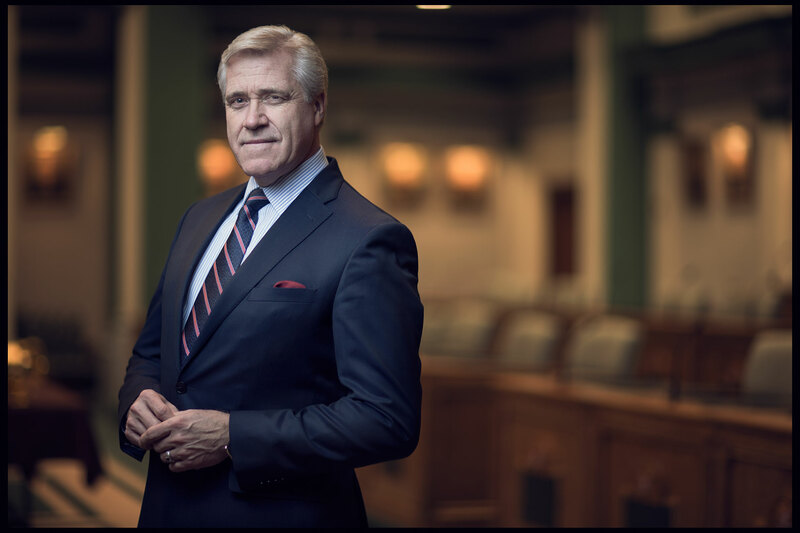 Dwight Ball, NL Premier. Client. Liberal Party.